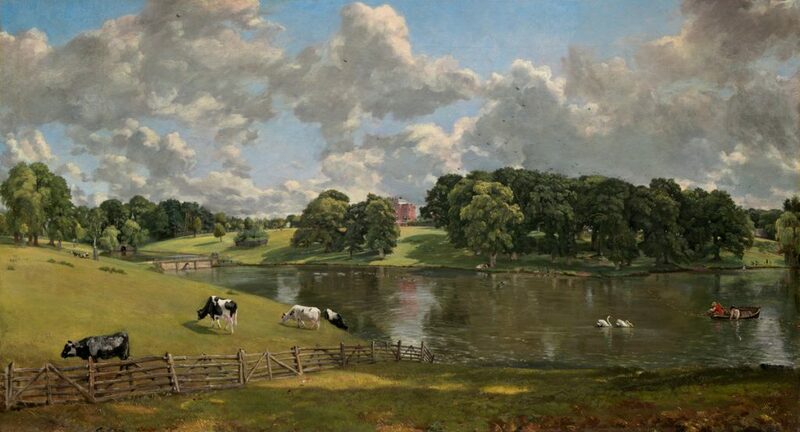 John Constable, “Wivenhoe Park, Essex,” 1816. Photo via National Gallery of Art. In El Salvador, forced displacement resulting from drug-related gang violence remains all too commonplace. According to one Honduran diplomat, nearly 200 nationals are returned to the country each day by the US Department of Homeland Security. 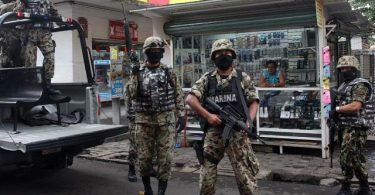 Fuel theft in Mexico is more of a problem than ever – the country is losing millions of dollars per day with few remedies in sight. Zhenlie Ye Gon, a Chinese-born Mexican businessman, was extradited from the US to Mexico this week after a nine-year legal battle. This comes as the trial for extradition of El Chapo, Mexico’s most notorious drug lord, to the United States cleared another legal hurdle this week. Venezuela postponed gubernatorial elections which the opposition was favored to win. 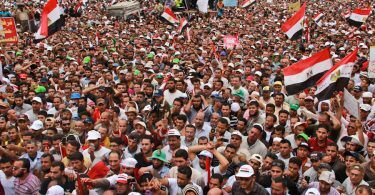 Election officials then denied opposition efforts to mount a recall referendum. The Middle East now has more migrants than Spain has people. If current trends continue, Spain’s population will drop by 11% between now and 2050. Italian Prime Minister Matteo Renzi visited the White House this week. Back in Italy, the country’s first 24-hour free wine fountain was opened. Italian mobs are fueling unrest in Libya by trading weapons for rare art. Tackling this issue might be a job well-suited for the Italian art police. Major League Baseball is on the lookout for the next African star of the sport. Malawi’s President Peter Mutharika has returned to the country after a mysterious month abroad. According to officials in Burkina Faso, the government foiled a coup attempt earlier this week. Beginning next year, all school students in Tanzania will be required to plant trees in order to matriculate. Nearly 7000 Kenyan prisoners were released this week in order to make room for “more serious offenders.” The state of emergency continues in Ethiopia – posting updates on the unrest via social media is now a crime.